This week, we will be looking at anxiety and/or depression. Anxiety disorders are the most common mental illness in the United States for anyone 18 and over, approximately 18.1% of the population. They are highly treatable, but only 36.9% of patients get treatment. Anxiety disorders develop due to a variety of factors such as: genetics, brain chemistry, personality, and life events. You are 3-5 times more likely to go to the doctor and 6 times more likely to be hospitalized due to mental health issues than non-anxiety patients. It is common to have anxiety and depression, both of which can result from the other. So, you can have anxiety and develop depression, or have depression and develop anxiety. Major depression is a leading cause of disability between the ages of 15-44. Affects more than 16.1 million Americans. Persistent depression affects 3.3 million American adults. Why does this matter to emergency services? Because issues with Depression and Post-Traumatic Stress Disorder (PTSD) are the strongest predictors of suicide per a Houston Fire/Rescue study. There are more resources being developed daily. 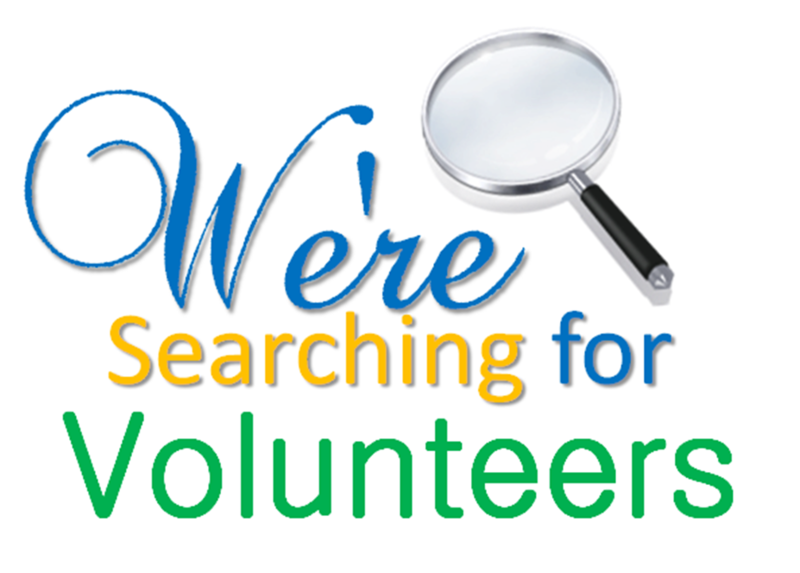 If you know of a resource that we do not have listed and want to let us know so it can be added to our list, please call the office at 434-295-6146 or contact Ethan directly at eclark@vaems.org.